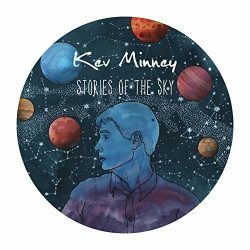 An astronomically-themed album cover heralds an interesting debut from Northampton-based acoustic virtuoso Kev Minney. Working closely with Mercury-nominated producer Jag Jago, Minney has crafted an album of dreamy soundscapes, often based around the themes of space. 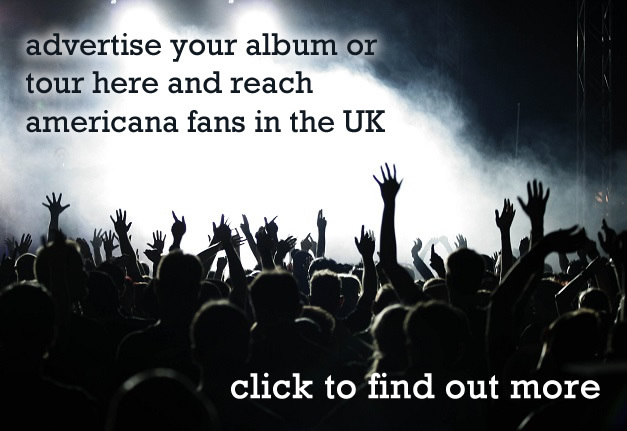 As an admirer of Joni Mitchell, Neil Young and Nick Drake, the songs are driven by personal storylines and given the precious time to develop and breathe. 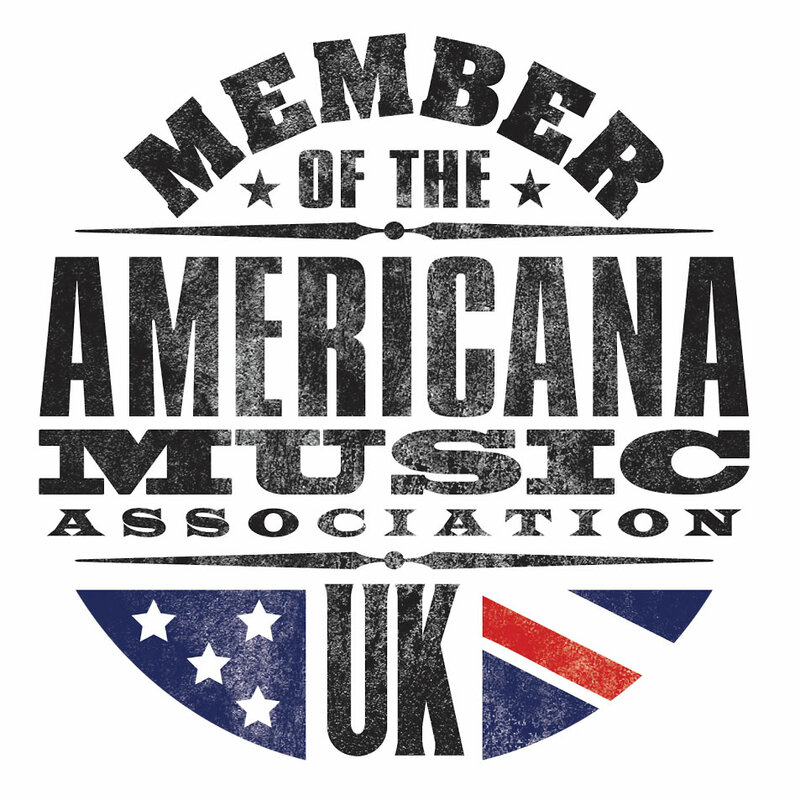 This is helped by an impressive range of contributing musicians and measured production that ensures the acoustic nature of the songs is never swamped. This is a melodic, thoughtful and at time challenging debut by a young artist who we are sure to hear more from. Space-themed debut from Northampton artist.